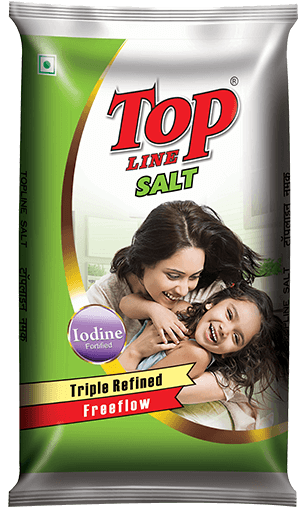 After the success of Topline Natural Salt,we realized the need to customize salts for maximum consumer benefits. 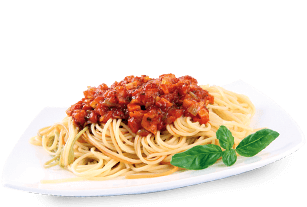 We developed a mineral rich salt brand that would help consumers face today’s fast paced and competitive world head on. We are proud to introduce our premium salt Topline Activ Natural Salt,rich in calcium magnesium and other essential minerals that keeps people active throughout the day. 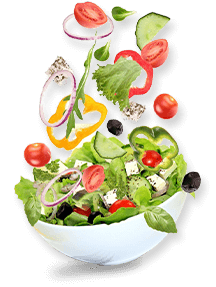 Iron deficiency is becoming increasingly prevalent today.And its primary target are children. They need special nutrients to combat this deficiency and to face the world with its challenges. 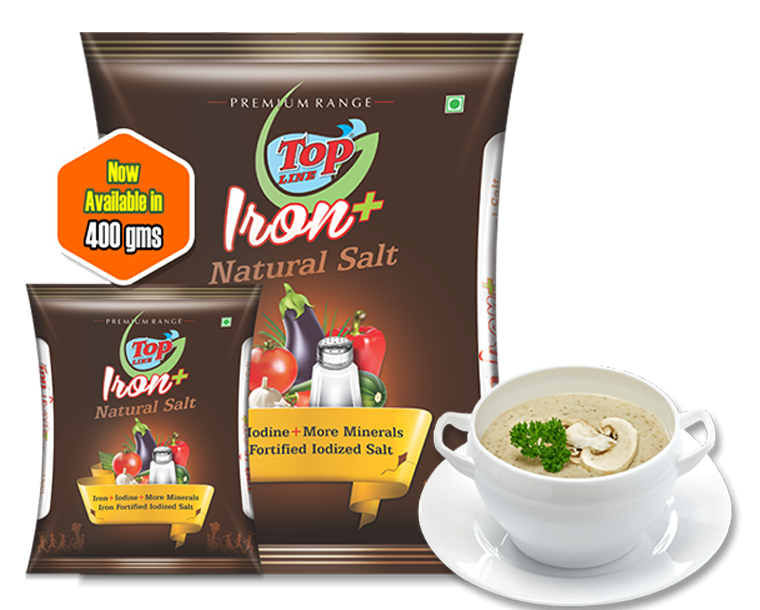 So,we have developed Top Line Iron plus,an iron and iodine fortified with more minerals salt. "A Super Salt to boost your health"
Adults today lead very busy lives. Workload,stress,tension and unhealthy life styles have led to high blood pressure and hypertension. 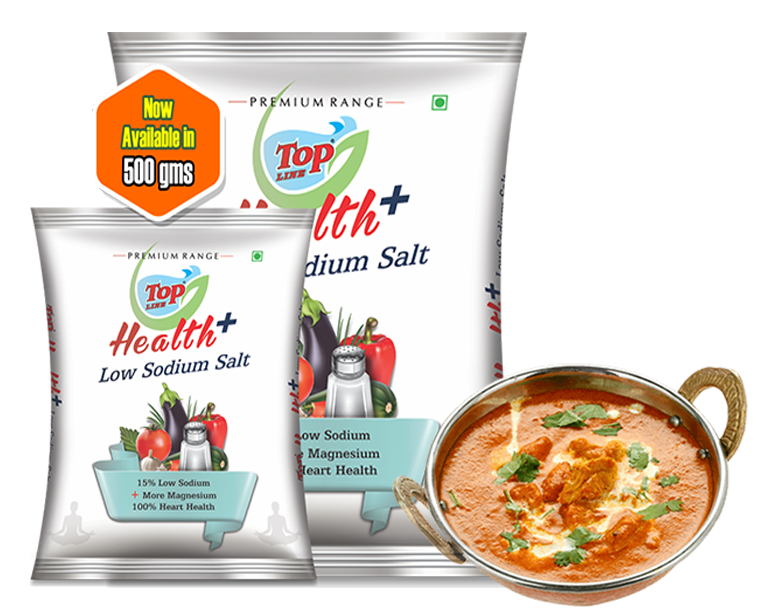 Keeping this is mind,we developed a mineral rich salt with low sodium content for people who are health conscious or who suffer from high blood pressure. 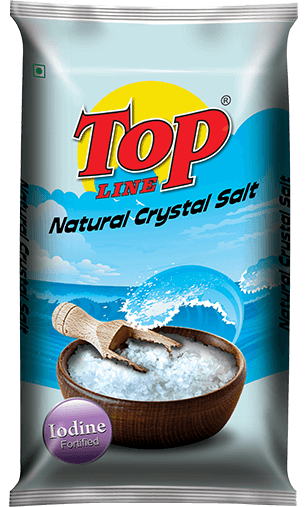 Topline Natural Crystal Salt is made from salt that has been naturally extracted from the sea,fortified with requisite amount of iodine. 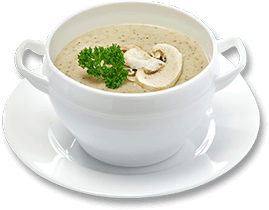 Topline Natural Crystal Salt enhances your taste buds bringing out!0 flavor in the food. Topline Natural Crystal Salt can also be used as bath salts to give relief to painful joints in hot water fermentation. 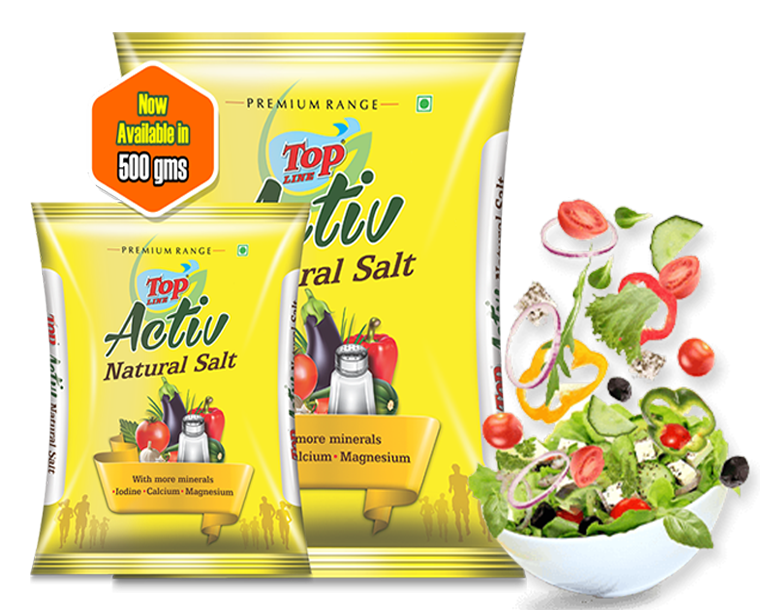 "A Super Salt to increase your fitness"
After gaining expertise,we launched our own consumer brand in 2007.Topline Natural Salt. 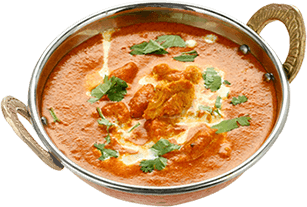 A salt produced through natural processes rich in nutrient content. 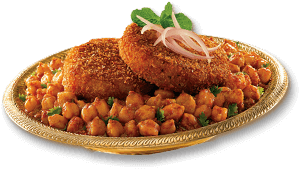 It is number 1 in rural and number 2 in urban Maharashtra.